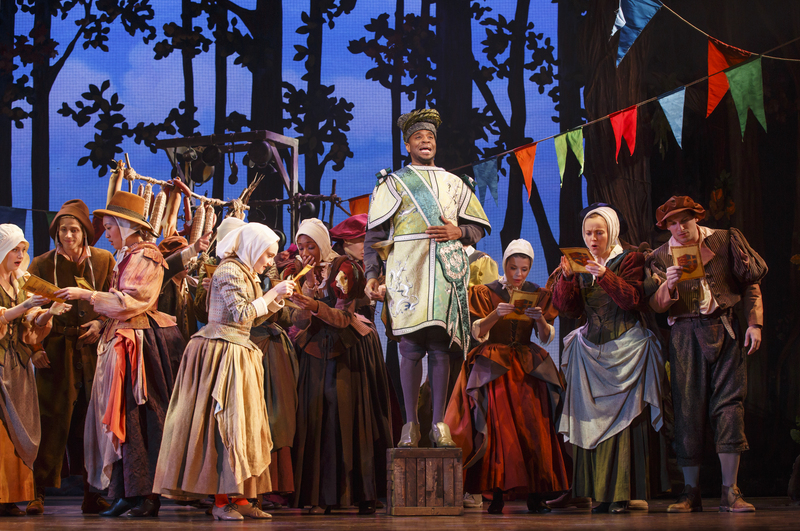 I felt like I was in New York during yesterday’s Broadway In Chicago performance of Cinderella at the Cadillac Palace Theatre. All the actors were superb in their roles. There wasn’t one cast member (principal or background) that spoiled the show. Everyone contributed equally. 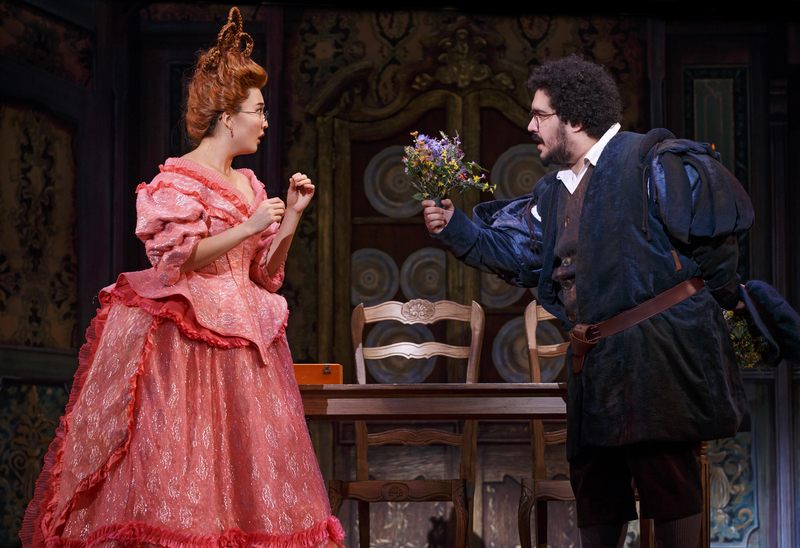 Cinderella (Paige Faure and her understudy Audrey Cardwell) and Prince Topher’s (Andy Jones) relationship is almost like a married couple rather than two people embarking on a new relationship. She opens his eyes to the truth about his right hand man Sebastian (Blake Hammond), and how he is oppressing the underprivileged. Along the way, she gives the Prince the courage he needs to discover his true purpose in the kingdom. 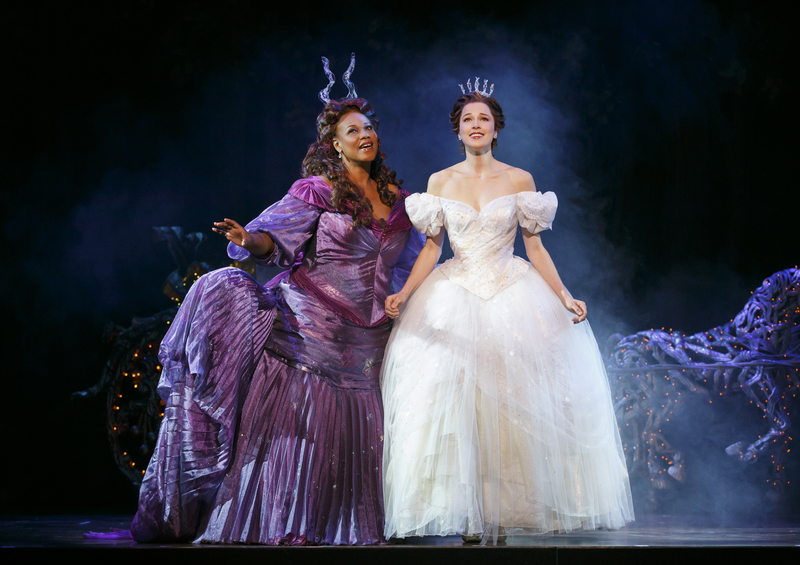 Crazy fairy godmother Marie (Kecia Lewis) stole the show with her surprising new twist on the well-known character. She starts out as an undercover crazy lady and transforms into Cinderella’s mother she always wished she had. Kind-hearted stepsister Gabrielle (Ashley Park) and her secret love Jean-Michel (David Andino) was a pleasant and welcome surprise too. I love how she bonded with Cinderella. 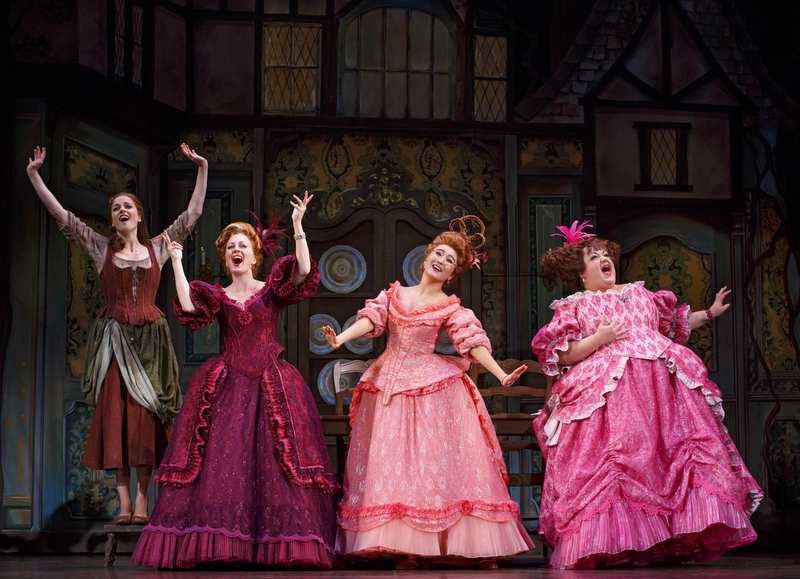 You couldn’t help but love the evil stepmother (Beth Glover) and stepsister (Aymee Garcia)! They were a great addition to the comedic side of the musical. 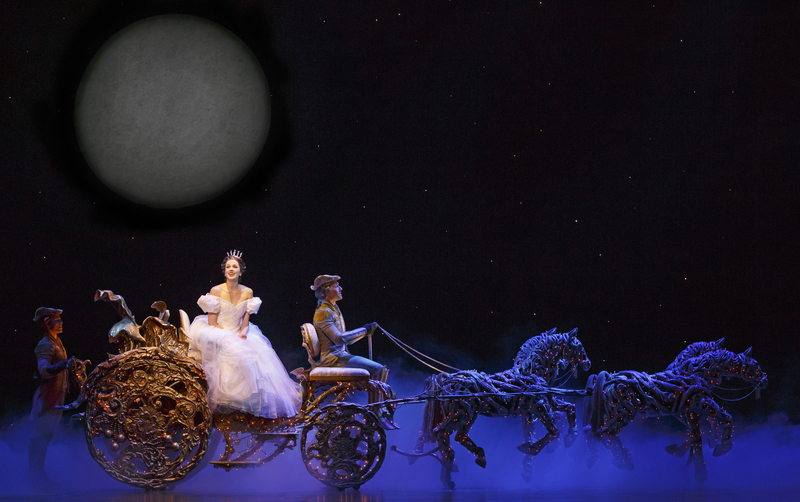 BTSCelebs highly recommends the whole family check out Cinderella at the Cadillac Palace Theatre in Chicago,IL. The show runs thru January 4, 2015. 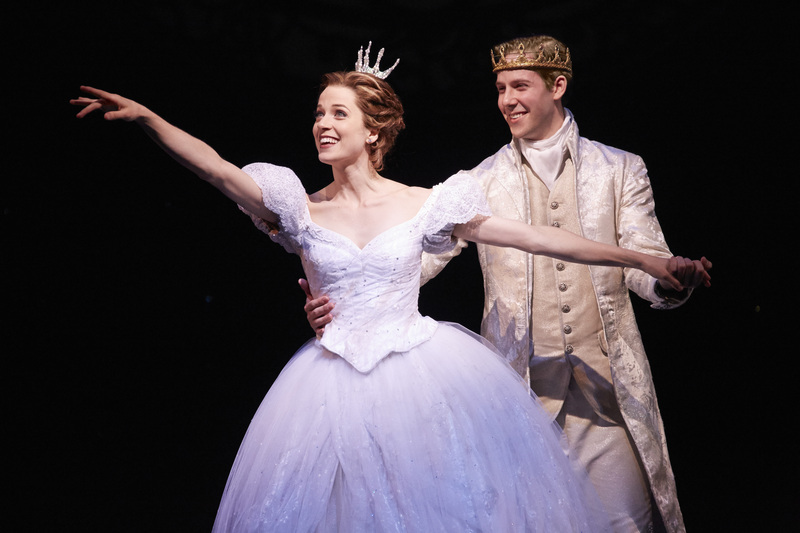 This entry was posted in Entertainment, Reviews, theatre and tagged Broadway In Chicago, Chicago, Cinderella. Bookmark the permalink.